Located in Spring Valley, this condominium resort is within 3 mi (5 km) of Orleans Arena, The Linq, and The Auto Collections. High Roller and Miracle Mile Shops are also within 3 mi (5 km). This smoke-free condominium resort features an outdoor pool, a fitness center, and a spa tub. 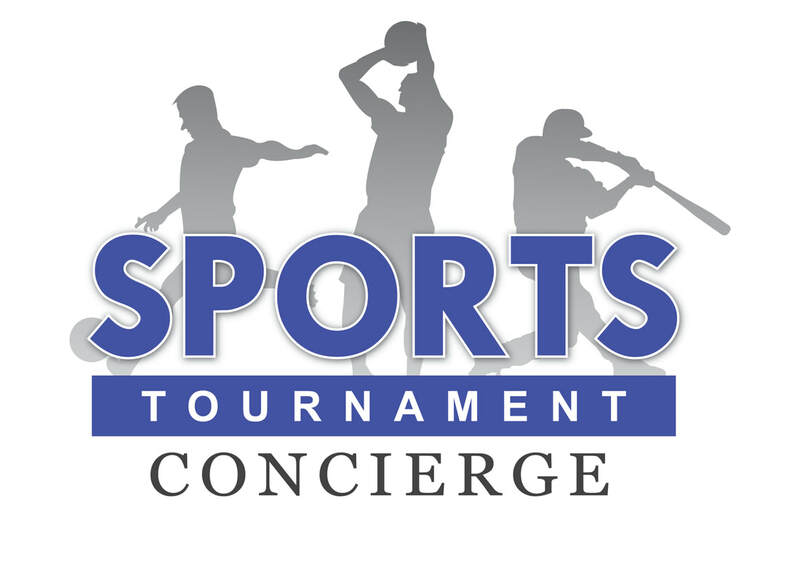 Free self parking, a free area shuttle, and a free casino shuttle are also provided. Additionally, WiFi in public areas, coffee/tea in the lobby, and dry cleaning are onsite. All 208 condos boast fireplaces and jetted tubs, while conveniences include sofa beds and sitting areas. 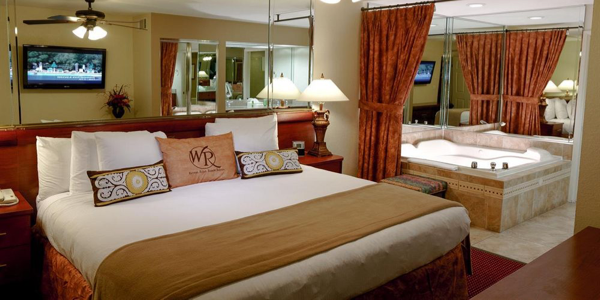 Other amenities available to guests include kitchens, WiFi, and satellite TV. Casual 1- and 2-bedroom villas come with full kitchens, whirlpool tubs and living rooms with pull-out sofas, plus free WiFi and flat-screen TVs with premium channels. Amenities include an outdoor pool, a hot tub and a fitness room, as well as a basketball court, a putting green, shuffleboard and horseshoes. There's a kids' playground and a picnic area with BBQs. 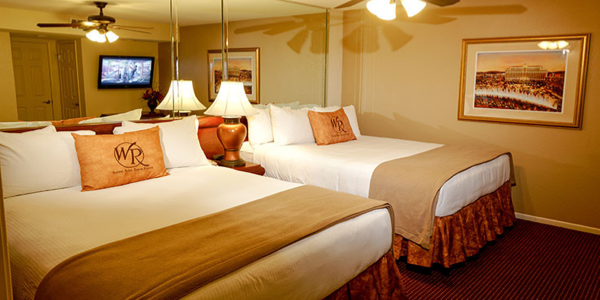 The hotel also offers a business center and a complimentary shuttle to the Strip. A resort fee applies.